SKIING ... children's / men / women ? 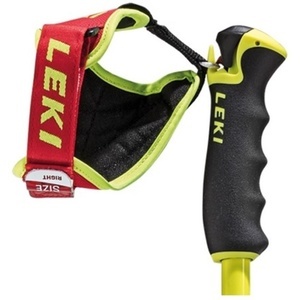 A summary of the necessary equipment for all those who love lyžovánání .In this section you will find all the necessary equipment in order to get a day on the slopes or enjoying the mountains really enjoy. 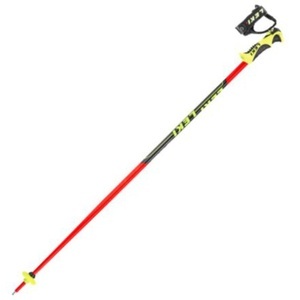 Everything from skis, ski boots, poles, helmets and accessories, back protector to ski bags and accessories necessary for any decent skier. 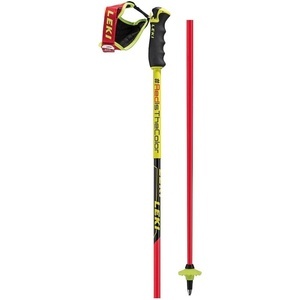 Ski poles are reduced aerodynamic resistance - perfect aerodynamics, higher flexural strength.